LG Pecan Fit is the perfect feather to the cap of LG bar phone series. As usual the elegance and versatility is all there in it with some new features that will further grab the imaginations of the users. The model number is Pecan. It is yet to stamp its feet in the market so the users still have to wait a little while to get their hands on it. Samsung Galaxy fit price in India is also yet to be revealed. There is a rumor going on that it will soon be launched in India. 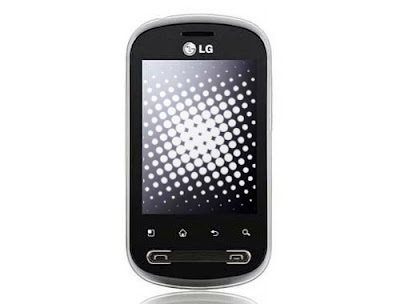 To shed some light on the LG Pecan features, the first thing that pops up is the OS. The platform is Android while the android 2.2 Froyo version is used. With a HVGA touchscreen (capacitive), digital zoom enabled camera, Bluetooth, wireless LAN protocol it is guaranteed to give a pleasant experience to its user. Also there will be predictive text input, calculator, alarm and calendar that add versatility to its name. With Orange downloads and orange app store, one can always be able to use the most innovative applications available. Now let’s shed some light on the specifications of LG Pecan. When it comes to dimension, it is 113.5mm long, 59 mm wide and 13.3mm thick. This bar phone has an impressive display size of 480 by 320 pixels. The 3.15 megapixel camera with a resolution of 2048 by 1536 pixels makes sure your photography-experience is a memorable one. The camera is also capable of video recording and video messaging. The internal memory is 140 MB whereas the external memory a lot can support up to a whooping 32GB amount of space. The memory slot also supports micro SD card. When it comes to entertainment, this LG Pecan will prove more than handsome. With speakers and handsets, the music player will support MP3 player with loudspeakers. This bar phone supports an outstanding talk time of 5 hours and stand by time of 14days. The embedded GPS supports A-GPS. There is also a FM radio. The sales pack includes handset, battery, user manual, charger, warranty card and earphone. LG Corporation is one of the leading South-Korean conglomerates. 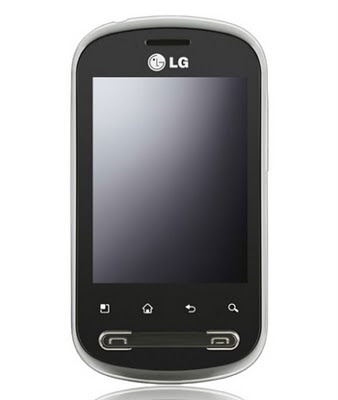 LG Corporation mainly focuses on electronic goods, telecommunications and chemicals. The LG stands for the tagline of the company ‘Life’s Good’. With astonishing revenue of $104.3 billion, this South-Korean giant is now producing their electronics and chemical products in 80 different countries.